The Thai Consulate in Kota Bharu is one of many Consulates in Malaysia. 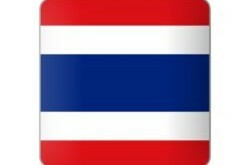 There is also a Thai Consulate in Penang and a Thai Embassy in KL if you need to apply for a Thai visa. Many foreigners who live in Southern Thailand tend to go to this Thai Consulate as it is not as far or crowded as the Thai Consulate in Penang. 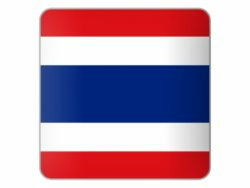 The Consulate can issue you with a tourist visa, Thai marriage visa or a Thai retirement visa if you meet the visa requirements. The Consulate staff are said to be very friendly and helpful and will assist you where needed. Note the map and contact details for the Consulate such as their email address and telephone numbers but also their opening and closing times for their visa application department. - Sunday – Thursday : 09.00 – 17.00 hrs. - 09.00 – 12.00 hrs. and 14.00 – 15.30 hrs.